Hi. I'm a Brazilian youtuber and I'm promoting games for free. I'm currently developing a roguelite dungeon crawler called Serenade of the Sirens. I have a link to the page here! Thanks! I published a small demo for the game Iode. I would really like feedback on it, so it thought you could promote it. I would really like it if you could link the game somewhere, maybe in the description. Thanks! I have a bunch of games - here are those that I have released on physical support this year: Huenison, BOH, MAH. If you want to have a look also at the other ones, just head over the RETREAM page here on itch.io. Thank you for the offer! 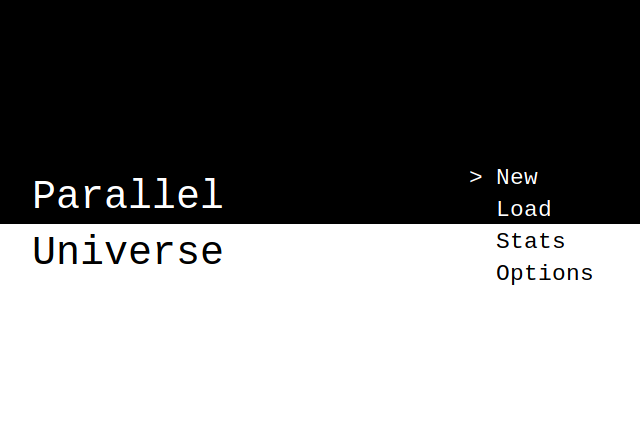 You can check out my game over here. Let me know if you would be interested in our game - CAGE, a 3D adventure puzzle game, featuring the old Hong Kong and the disappeared area - the Kowloon Walled City, which had also been covered several times by the local press media. Looking forward to hearing from you!! Thanks. I got a game if your interested called the story of maple. This is a hilarious parody game that makes fun of fan bases about a evil cat summoned from the underground set out to kill. I'm making Gunkid 99, a fast-paced, 2D arena-shooter inspired by SuperCrateBox. It is very arcadey and there is a strong emphasis on getting a Highscore. There's plenty of action going on so it might be something that's suitable for your channel. Retro Dev, a game about "Game Dev Struggles". Retro Dev is a platformer, rage, adventure game. Each level has a different sound track and each level represents a struggle or other parts of Game Dev. Hi , I have two games to recommend to you. Both are FREE TO PLAY! Quick Bio of Game: If playing 2D rpg games with a twist of questions is the thing for you. You should really try out Amerak Rpg: The Food Magician! Questions are asking general food, nutrition and health questions. Discover hidden power ups and treasures in objects. 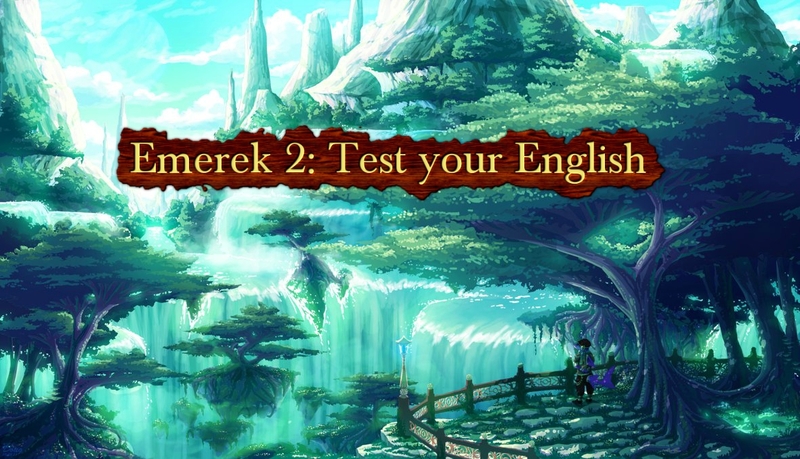 If you love Art, Music and Language, then you may want to want to learn and test your English skills at Emerak 2. With relaxing art and music, you will calm your mind and find fun working out the answers to English questions. You can play this in the browser! How long the Game was in development and if it's still in development, early access, or complete: The game was in development for a week and is complete. Games are generally short, 5-10minutes game. The purpose is to educate on the respective subjects. Why you became a game developer in the first place: For a hobby. 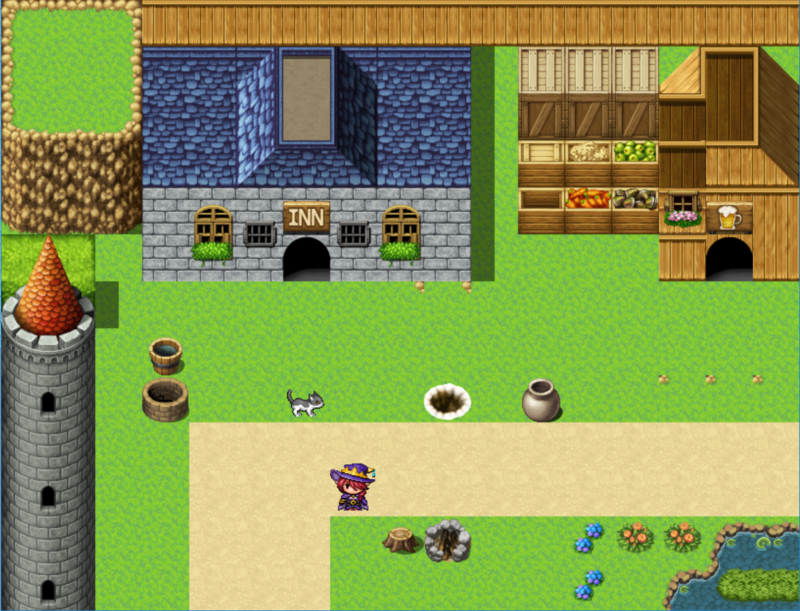 I always wanted to create games but didnt have the time. Finally i have time this year. And I created the games for education. I just published my first game, it is a unique platformer using minimal colors.